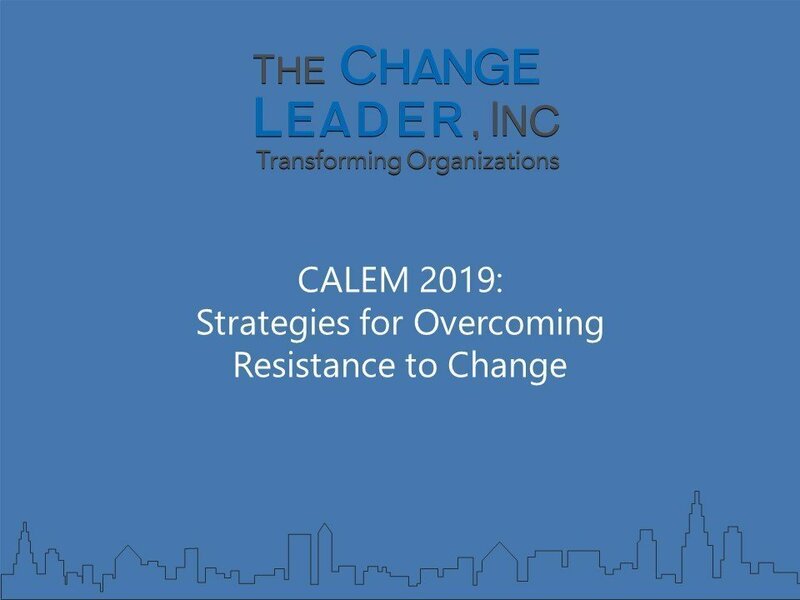 Resources | The Change Leader. We live in a new normal, where the pool of “traditional” students is decreasing as are enrollments, institutions are struggling to meet expenses and discounting is the norm, and tuition assistance / grants are decreasing and deferred maintenance is eating budgets alive. Yet, most institutions continue to plan in the same ways they always have (if they do at all), and they continue to struggle to meet ends meet. Albert Einstein defined insanity as “doing the same thing over and over again and expecting different results.” Yet, most higher ed institutions continue to attempt to implement new programs in the old way (decided, disseminate, and defend – the traditional way of change), which results in failed implementations 80% of the time due to resistance to change. Today’s college students grew up in the digital age, and they experience and navigate the college search process differently. And the old ways of doing business – purchasing vendor lists, mailing view books, putting pretty pictures of your campus on your homepage – no longer work. What got you here won’t get you where you want to go. Strategic planning is essential to the health and growth of your institution, but most institution’s strategic plan suffers from the SPOTS syndrome (strategic plan on the top shelf – gathering dust). How does your institution stack up in its planning and implementation? Take our 2-minute strategic management assessment and find out if you could improve your planning and implementation. Unfortunately, higher ed does a poor job in building leaders – there is little if any leadership training administrators get when making the transition from faculty to administration. The sins of the father. The sins of the son (or daughter). How does your institution stack up against the best? Take our 2-minute leadership assessment and find out if you need better trained leaders. 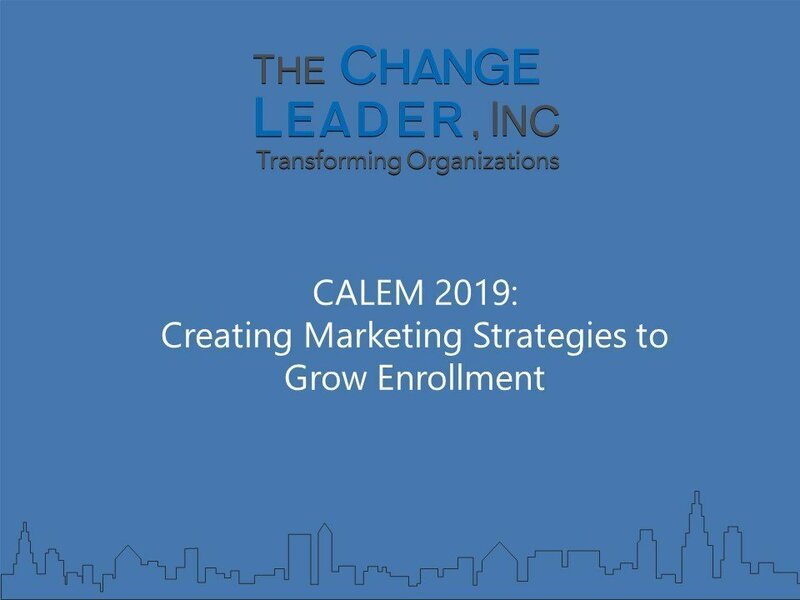 Eighty (80) percent of all change initiatives (including implementing your strategic plan) fail. 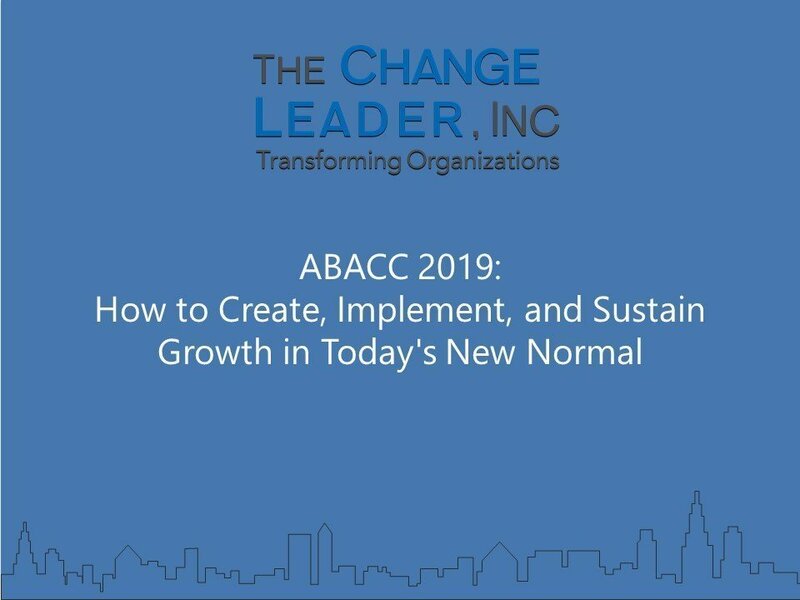 Assess your institution’s change index by taking our 2-minute change management assessment to see if your next critical initiative can be implemented successfully. Leadership starts at the top of your institutions, but the majority of boards do not know how to effectively govern which puts your institution at risk. Take our 2-minute Board Excellence Assessment to see how your board rates against the best practices of the industry.